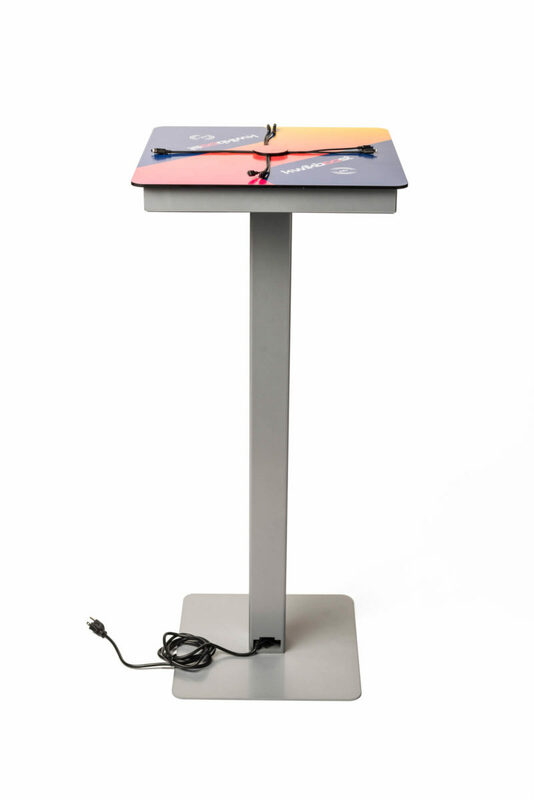 The Mini Power Table charges up 8 devices simultaneously, all at full speed, and features optional wireless charging. 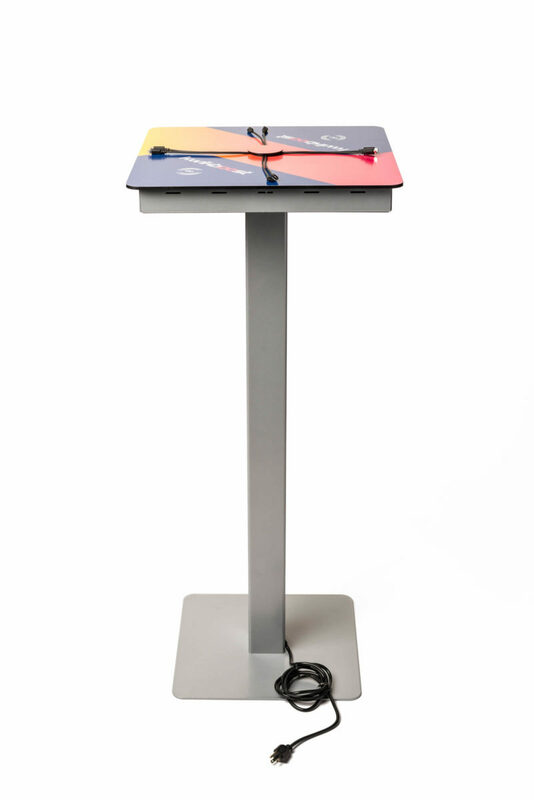 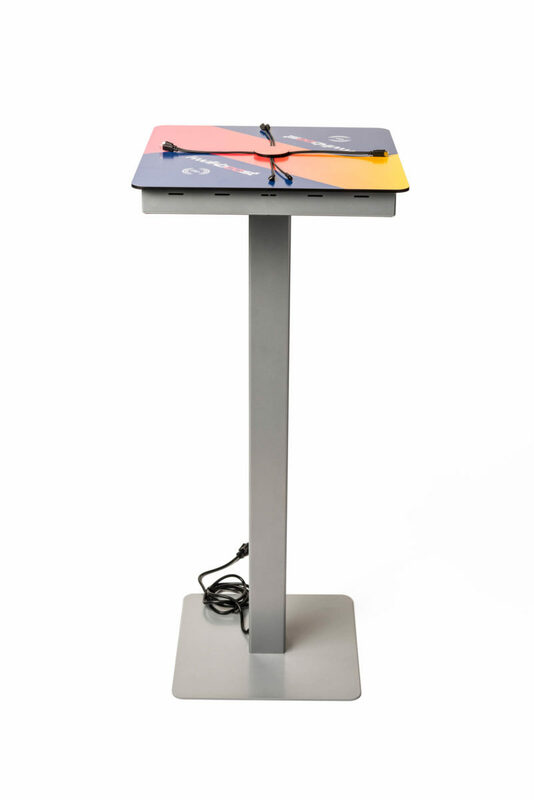 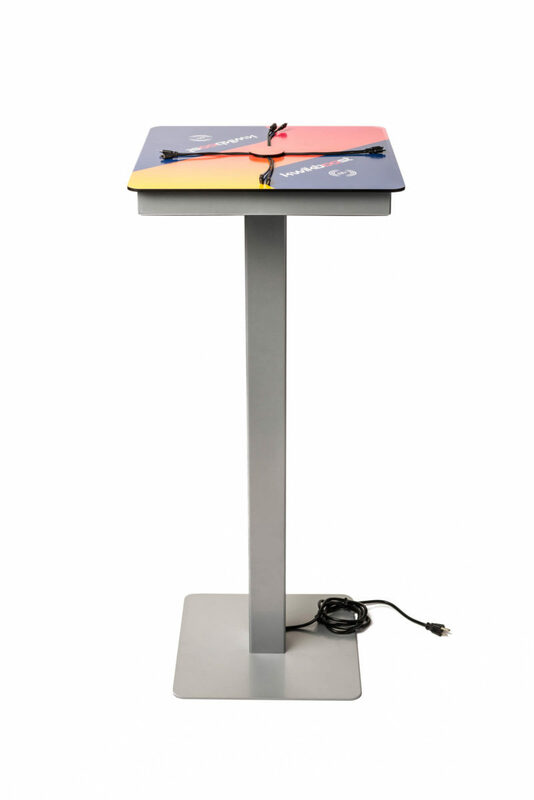 It provides the same functionality as our floor stand solutions, but in a convenient table that invites people to gather and collaborate while charging. 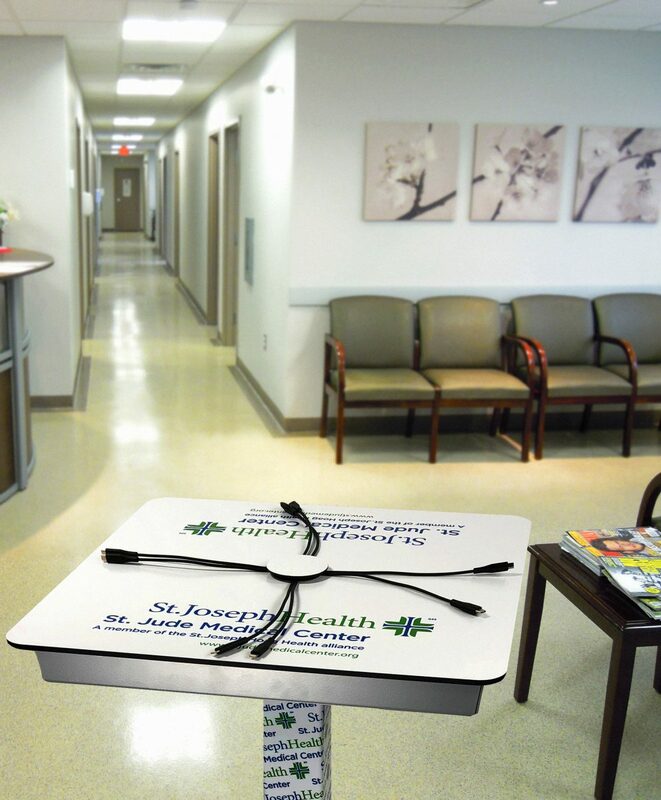 It’s the perfect solution to serve students, patients, travelers, and patrons. 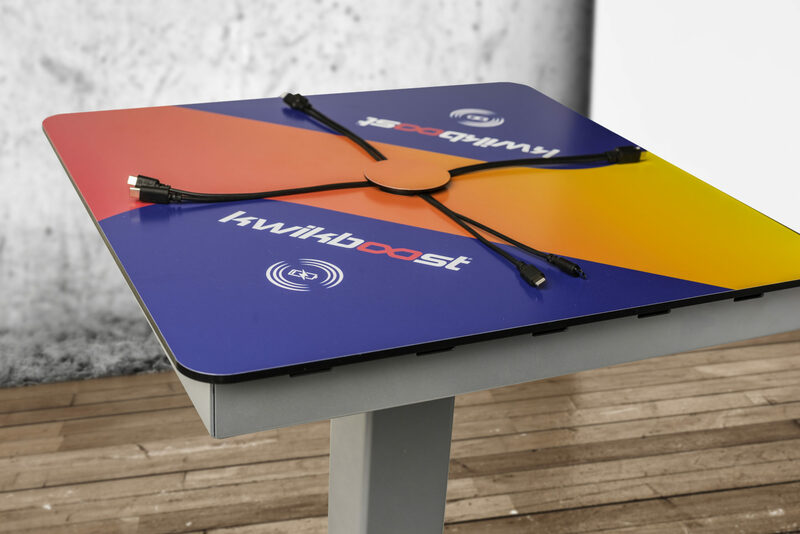 Backed by the KwikBoost Lifetime Warranty and 1-year service plan.